2017 Grand National victor One for Arthur is set to return before the new year with connections still making a decision on which race the Scottish based horse will take on at Aintree. The Randox Health Becher Chase and The Many Clouds Chase are the big options for the nine year old on December 8th after the horse has not been seen since his tremendous performance in the big steeplechase in 2017 due to a serious leg injury. 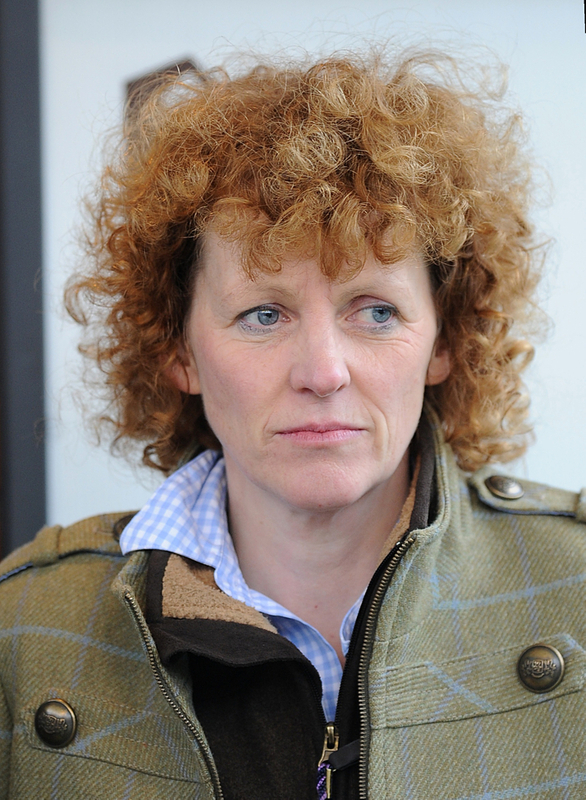 His trainer, Lucinda Russell is over the moon with One For Arthur's progress since his lay off but dies want to take her time to way up every option possible to get this horse right again. (Credit At The Races) She Said:"I’m not quite sure yet. We’ll make a decision once we’ve done a few more bits of work with him, look at the entries and see what the ground’s like. Meanwhile another horse in the Russell stables is the popular Ryalex and after his 24 length victory at Ayr, the trainer wants a quick turn around for the seven year old. This horse always gets plenty of attention as it only has one ear which is very unusual for a race horse, this happened after an accident in Ireland before he joined Lucina Russell's yard. She said: “He was always a very keen horse and we had the hood on him to settle him down and then Stephen (Mulqueen, jockey) said to me to take the hood off and it’s really helped him. “It’s made him a bit of an internet sensation.